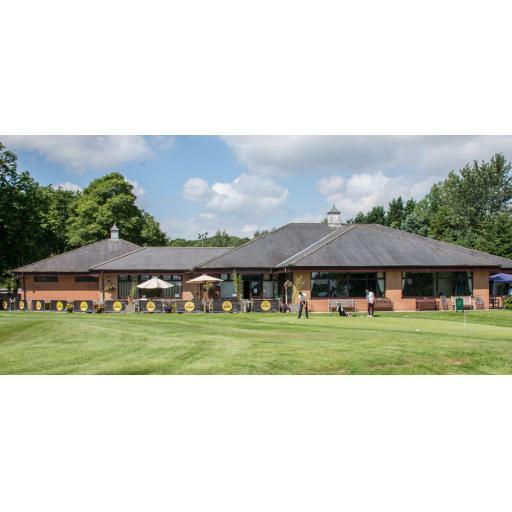 Today's event was played at Ashton in Makerfield Golf Club, it was our first visit and the course and club went down really well. Unfortunately the greens had had their winter preparation so not quite as good as they probably were. The weather was a lot kinder than last week at Towneley. Scoring was good although some struggled a bit on the greens. The best way to score was to not have to put, as did Marin Price having a Hole in One on the 4th, and then proceeded to get the nearest the pin on the 7th, knock that in for a two, and then if that wasn't enough, sticks it in closest on the 9th in two shots too!!! Awesome Martin, that's got to be a first. Nearest the Pin on 4th - £10.00 M. Price Hole in One !! !